Garage doors are our specialty! Maintenance and inspection should be routine procedures performed to ensure the proper function of your garage door. But it can be difficult and tedious for a homeowner to complete these procedures every few months. This is where Garage Door Repair Saratoga Springs comes in. We remember, so you do not have to. 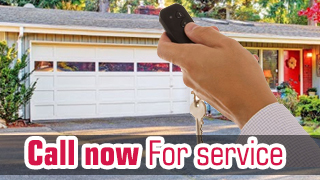 Our company offers our highly trained technicians for all of your garage door needs. Whether it is routine maintenance and inspection, or repair, installation, or replacement, our professionals have the knowledge to ensure the health of your garage door. We service several cities in Utah. To find out if we work in your area, or to get a price quote, visit our website today.